Saudi Basic Industries Corp (Sabic), a global leader in diversified chemicals, has received approvals for the purchase of a 24.99 per cent stake in Clariant, the Swiss-based speciality chemicals leader said. “An unconditional closing of the purchase will take place in the next days which makes Sabic Clariant's largest strategic anchor shareholder, and second anchor shareholder beside the group of former shareholders of Süd-Chemie,” Clariant said in a statement on its website. 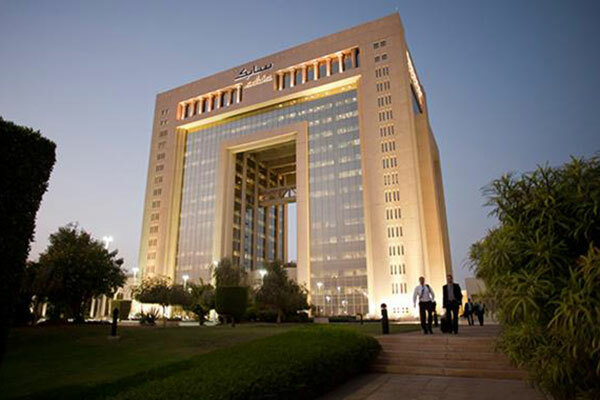 Sabic, the world's third largest diversified chemical company and a long-standing partner of Clariant in the Catalyst joint venture Scientific Design, entered into a purchase agreement regarding the acquisition of the stake in Clariant in January 2018. "With Sabic receiving all the regulatory approvals and the transaction set to be completed, we look forward to further developing the strategic relationship between both companies in order to generate value for all stakeholders,” said Hariolf Kottmann, CEO of Clariant.